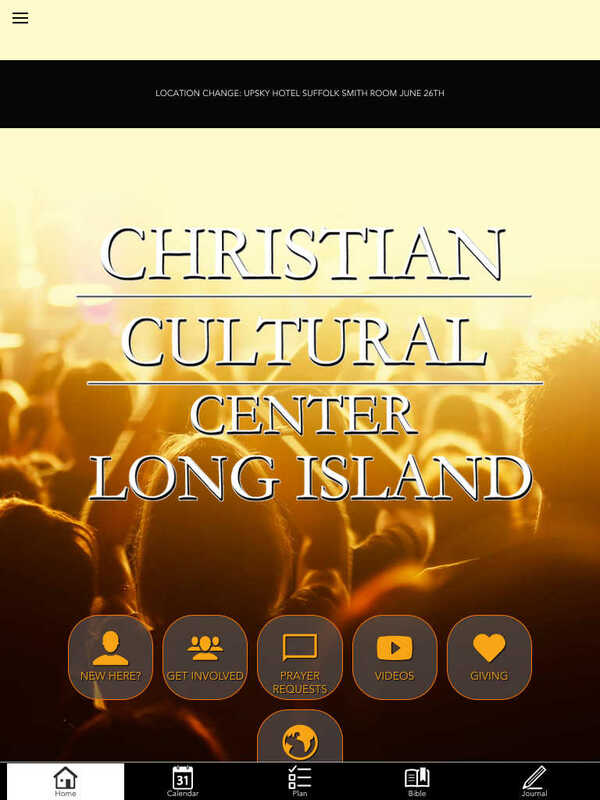 Introducing the CCCLI application - CCC news, live streams and so much more, at your fingertips. We live in a world of cutting-edge technology, so it is important to us to bring CCCLI to you! You will be able to watch our services live through a mobile device or tablet. All you have to do is launch the app! Listen to Pastor Jamaal share a word in season or get notifications on the next event coming up at our campus. We believe that you should be connected to CCCLI wherever you go - and our app helps you do this. "Doctor's Visits" - Founder and CEO, Pastor A. R. Bernard of CCC, comes and shares a word with us once a month and you’ll be able to catch that on our app as well. CCCLI also gives you an online bible that you can read anywhere that you go. What's more: we also give you access to ask for prayer and invite new people to our app. Also you can donate directly through our app instead of going to our website. You can also share this app with a friend and/or share any comments or suggestion you may have. Explore our CCCLI app today! * Cloud Based Journal: Your Pursue Journal is accessible online anytime at www.PursueJournal.com. 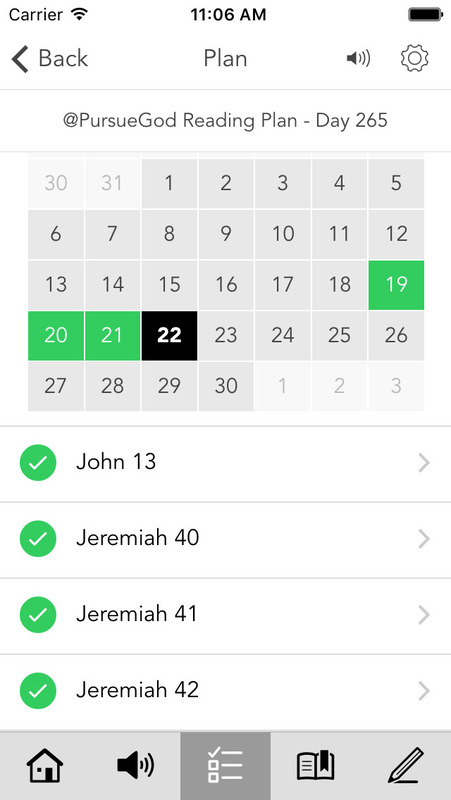 This allows you to be able to add entries anywhere, anytime and they are automatically linked to your Christian Cultural Center LI app.